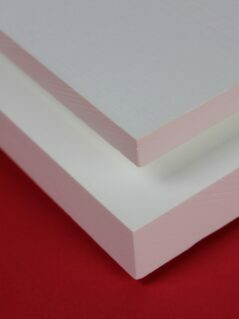 SALI-2 is a premium-grade high-performance 1800°C insulation fabricated from high-alpha polycrystalline alumina fibers tightly bound in a mullite binder matrix. 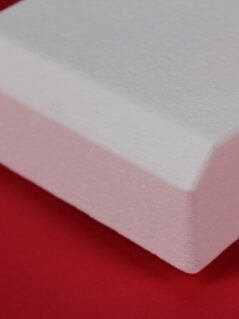 ZAL-15 is an engineered low-density structure exhibiting very good hot strength and dimensional stability in industrial applications with continuous operating temperatures to 1550°C (2822°F) – withstanding intermittent use to 1650°C (3002°F). 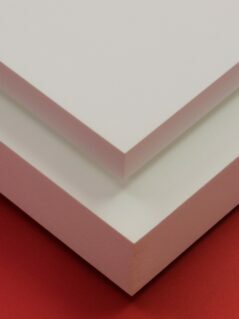 ZAL-15AA is an alumina-bonded, low-density structure with very good hot strength and dimensional stability in corrosive industrial applications involving continuous operating temperatures to 1500°C (2732°F) – withstanding intermittent use to 1600°C (2912°F). 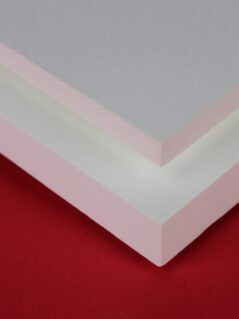 ZAL-45 is a high-density board that exhibits a fine, open-pore structure resulting in a unique combination of high strength and low thermal conductivity. ZAL-45 exhibits very good dimensional stability to 1650°C (3000°F) with intermittent use to 1700°C (3192°F). 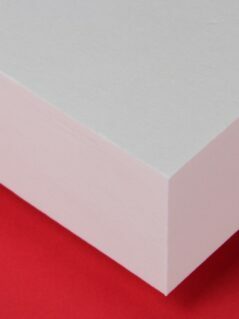 ZAL-45AA is a high-density high-strength, alumina-bonded product with superior resistance to chemical attack along with good dimensional stability in industrial applications with continuous temperatures of 1550°C (2822°F) with intermittent use to 1600°C (2912°F).